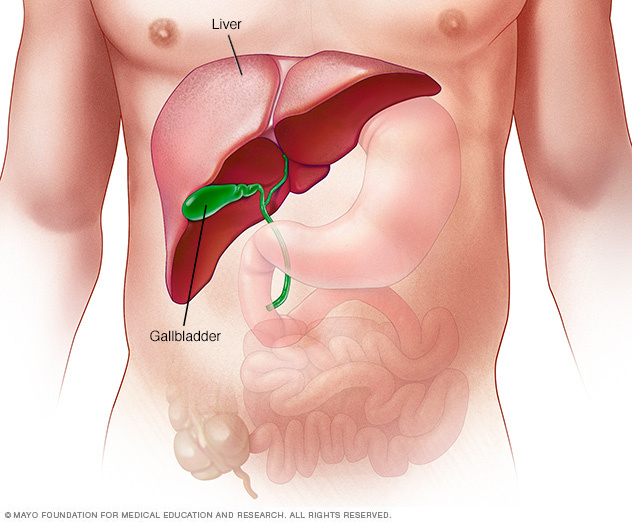 This page is dedicated to organizing relevant information about the liver. The liver is an important organ of the body. There is much to consider when thinking about this organ, and this page is dedicated to trying to organize as much relevant information about the liver as possible (image source). The liver is located on the right side of the abdomen under the diaphragm. Radiological appearance: click on this page to see how this organ appears across radiological studies. Histological appearance: this page shows how this organ looks histologically. 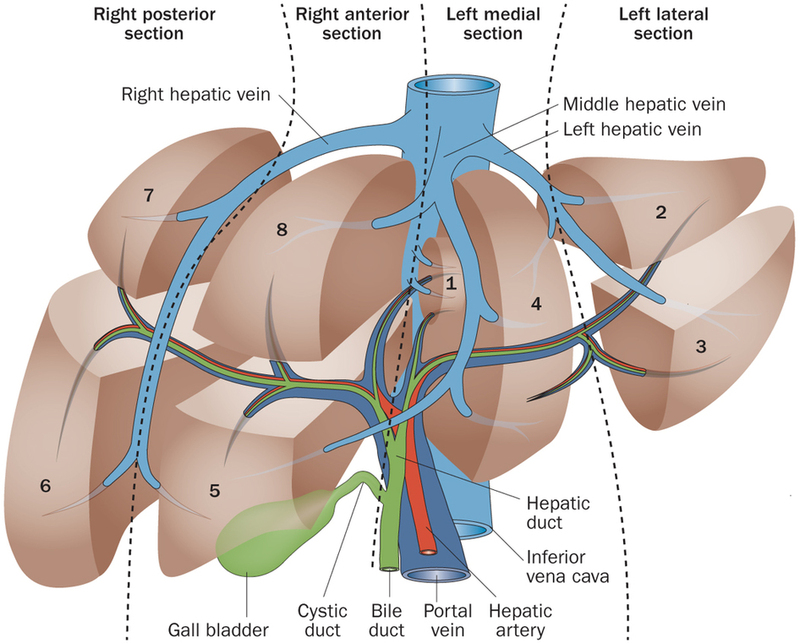 The liver is divided into 8 anatomical segments.